Teesside-based haulage firm Halcyon Tankers plans to expand with a number of new vehicles after securing a £250,000 investment. The firm, which operates a fleet of bulk chemical road tankers from its Middlesbrough base, has secured the loan from NPIF – FW Capital Debt Finance, managed by FW Capital and part of the Northern Powerhouse Investment Fund (NPIF). 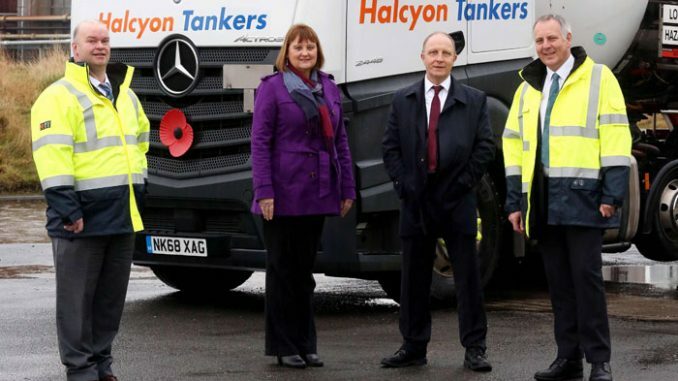 Halcyon was launched in January 2018 when directors Ian Elliott, Andrew Spence-Wolrich and Nigel Barraclough bought the assets of Halcyon Tankers, a division of Hargreaves plc. 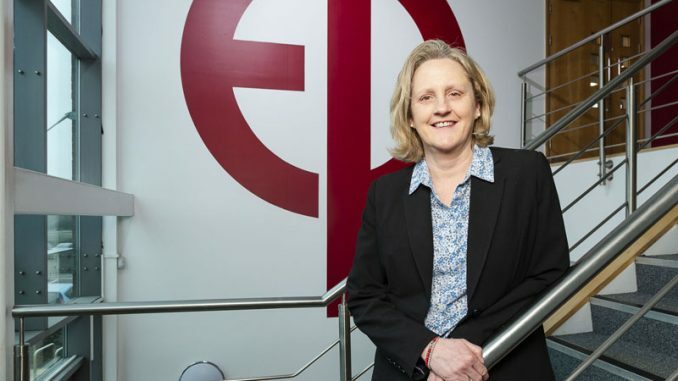 Led by the team of industry experts, who all previously held top positions at Hargreaves plc, the company has gone from strength-to-strength. 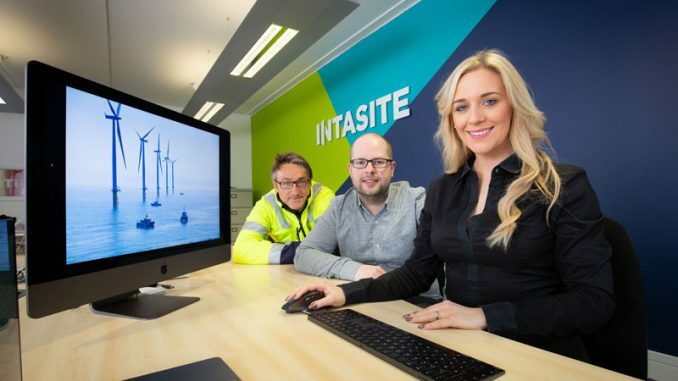 It now employs 29 people, operates a fleet of 21 HGV tractor units and 27 tanker trailers, and has growth plans to increase to 39 vehicles within the next three years. Commercial director Andrew Spence-Wolrich said: “FW Capital was extremely helpful as a funding partner. The team were very involved and really understood our business. 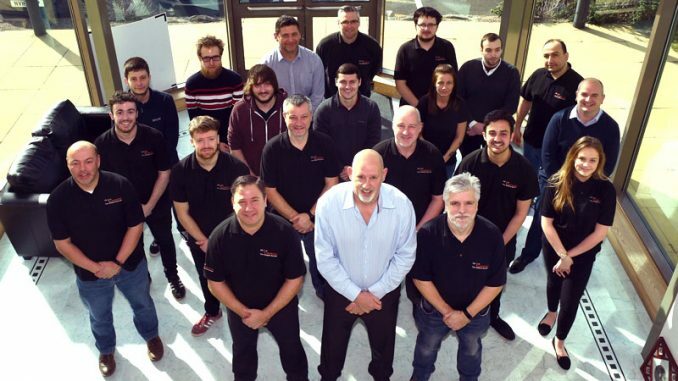 “The funding has given us breathing space and allowed us to put our ambitious growth plan into action, which is to double the size of the business while maintaining a safe, compliant, quality and profitable service. Nicky Atkinson, deputy fund manager at FW Capital, said: “Halcyon Tankers has a strong management team, who have been involved with this type of business for a number of years. The Northern Powerhouse Investment Fund provides a mix of debt and equity funding (£25,000 to £2m). It works alongside ten Local Enterprise Partnerships (LEPs), the combined authorities and Growth Hubs, as well as local accountants, fund managers and banks, to support Northern-based SMEs at all stages of their development.